As an urban woman with high mobility, you need a practical makeup but still look flawless at the same time. What do you always carry in your makeup pouch? Is it lipstick, blush on, eyebrow pencil, mascara, powder, and foundation right? 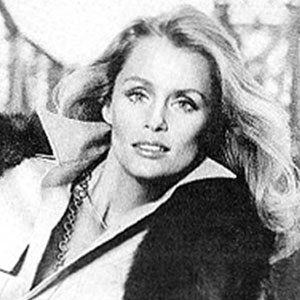 These items are beauty products that must be brought at any time. But have you ever thought of minimizing your foundation and powder so that your makeup pouch doesn't feel so heavy? We couldn’t agree more, ladies! 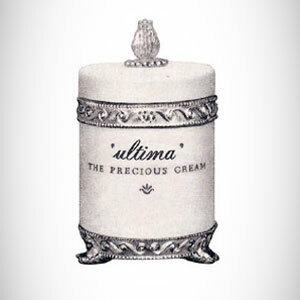 ULTIMA II has a new product specifically designed for an active woman, named as Procollagen 2 Way Foundation. Yes, Procollagen 2 Way Foundation is a combination of powder and foundation a.k.a compact foundation that can be a solution for you. 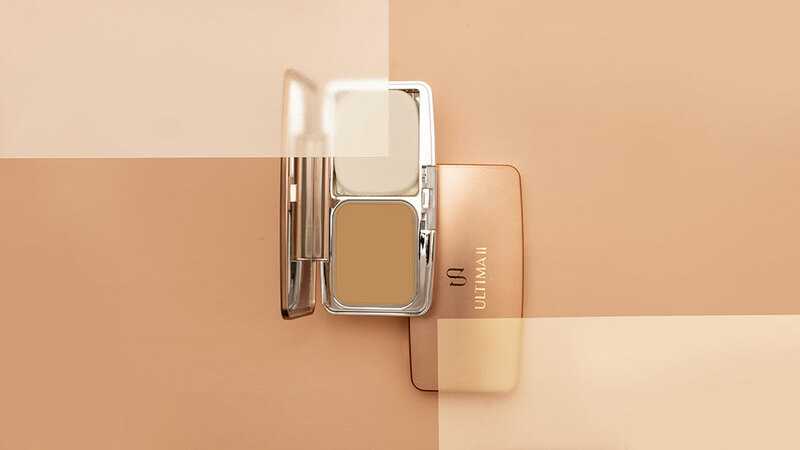 Comes in five natural color choices; Buff, Honey Beige, Ocher, Natural Beige, and Tawny Beige, this compact foundation is equipped with The Micronized Spherical Powder which is the latest formulation to provide a soft focus and natural on the skin. The plus point of Procollagen 2 Way Foundation from ULTIMA II is the presence of collagen in it. This compact foundation is equipped with skincare. In addition, Procollagen Complex technology helps slow the appearance of signs of premature aging. Who doesn’t love that? Not only that, this product can be used for all skin types. You don't need to worry, every ingredient contained in this product keeps your skin moist. The content of Pomegranate Seed Oil, Vitamin C & Vitamin E work as an antioxidant that can nourish and help facial skin look smooth, bright, and feel moist. Whereas Oil Control & Color Correcting helps regulate oil balance on the skin of the face and does not make facial skin dry. Formula Color Correcting in it can also adjust to the color of your skin and help to make the skin color look the same.